With Mother’s Day right around the corner, we’re thinking outside the bouquet and trying out some DIY gift ideas for the home. Starting with our favorite idea yet – a DIY marbled mug! 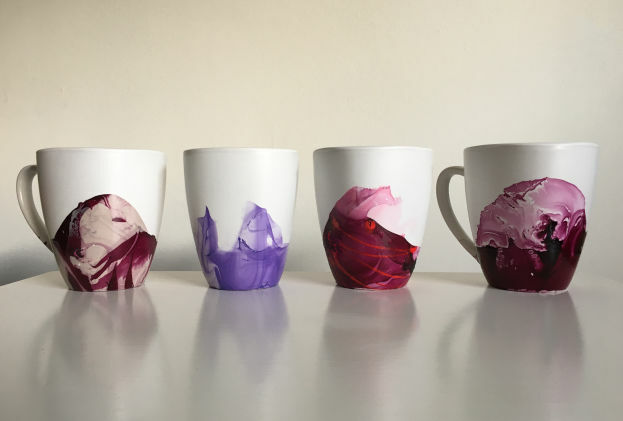 Believe it or not, these marbled coffee mugs are basically made with nail polish and some water. 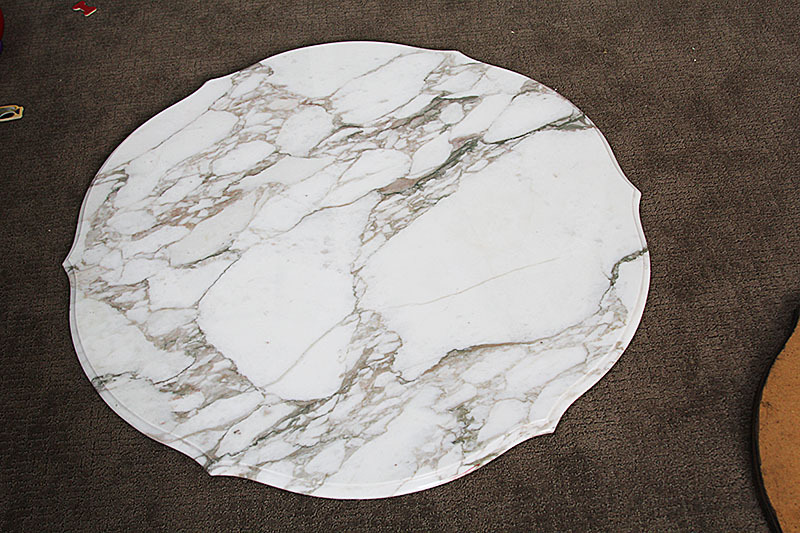 Since we’re obsessed with all things marble, we’ll definitely be making a mug…or a full set! 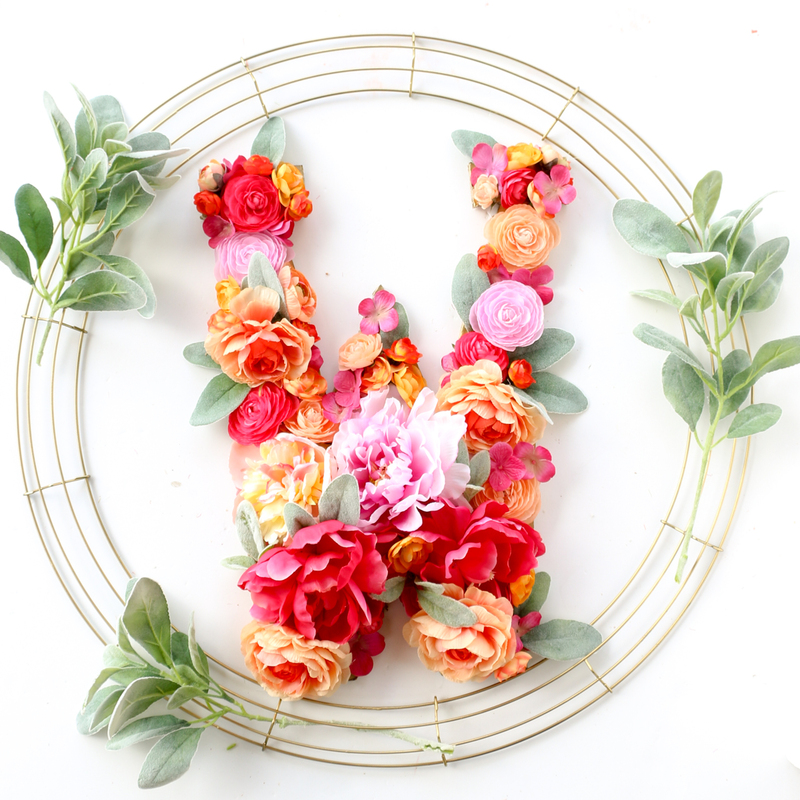 This DIY monogramed floral wreath gives the traditional floral feel of a Mother’s Day gift but with a touch of modern decor with the gold wiring. Faux or fresh flowers work perfectly for this decor piece that works best as an inviting front door accessory. 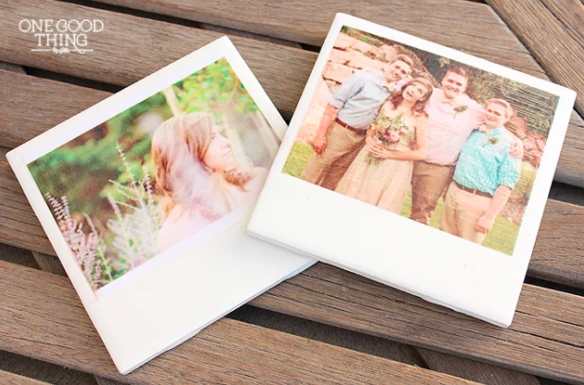 This fun DIY gift is more of a throwback to those vintage polaroid photos we love so much. Any photo gift is sure to hit a sweet spot, so try out these polaroid coasters with your favorite pictures from now or then. It’s hard to go wrong with the gift of relaxation. 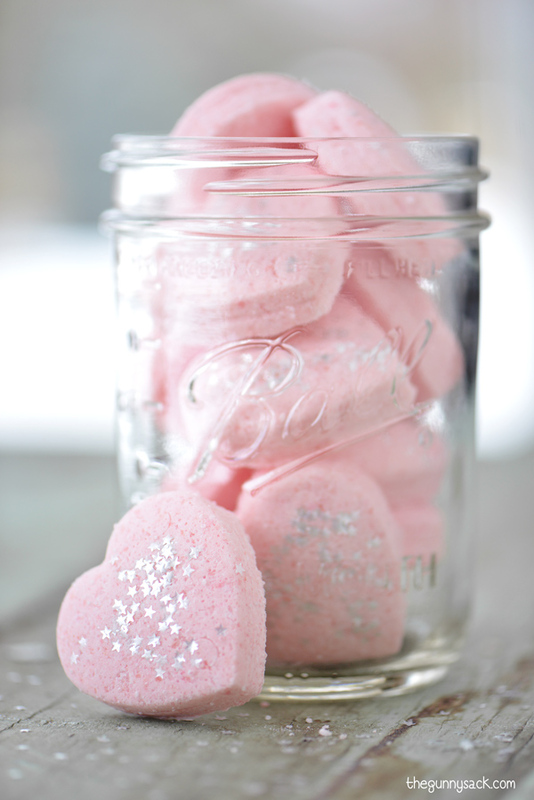 These trendy and easy to make bath bombs give off a lovely scent and make skin feel silky smooth. You may even already have the ingredients needed for these sweet, relaxing gifts. 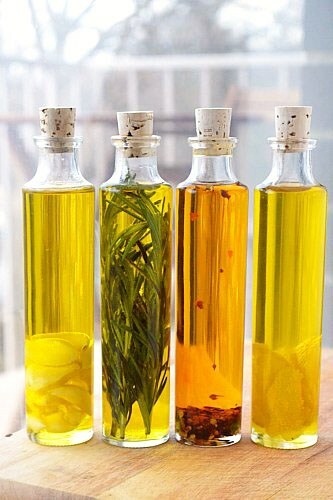 These DIY infused cooking oils are perfect for those ‘foodie’ Moms. But they’re not just for dipping bread – also sandwiches, salads and cooking. Starter flavors like garlic, rosemary, chili and lemon work great for a versatile starter set. 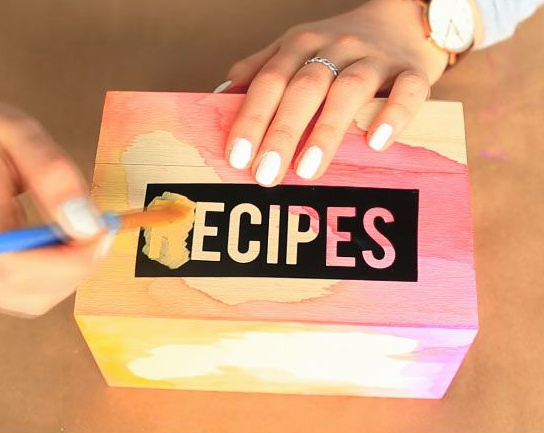 Also for Moms in the kitchen – this DIY watercolor recipe box is sure to impress. You don’t have to be a woodworking expert, or artist to nail this project and give your Mom something really special. Pre-made wood boxes are easy and cheap to find at craft stores. What accents a room better than a cute candle and a wonderfully refreshing scent? 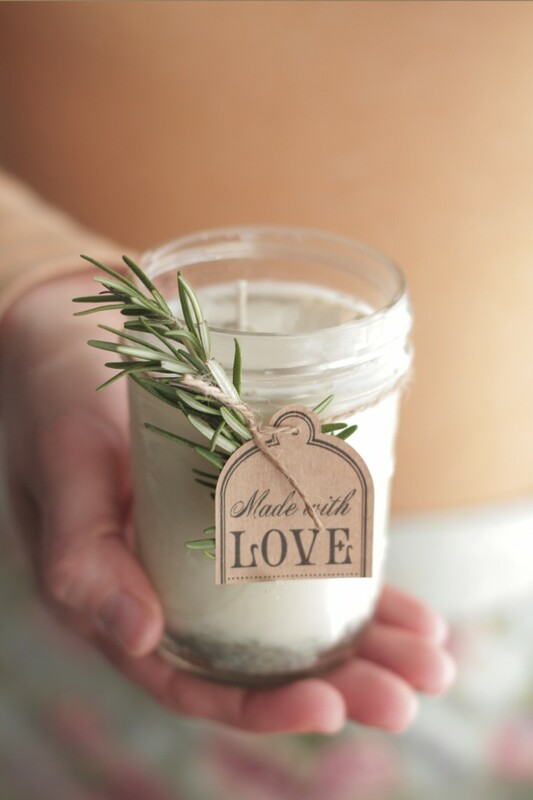 If you’re brave (and we know that you are) try out this DIY candle gift for Mom this May. Don’t intimidated by this project – all you really need are soy flakes and Mom’s favorite essential oils. 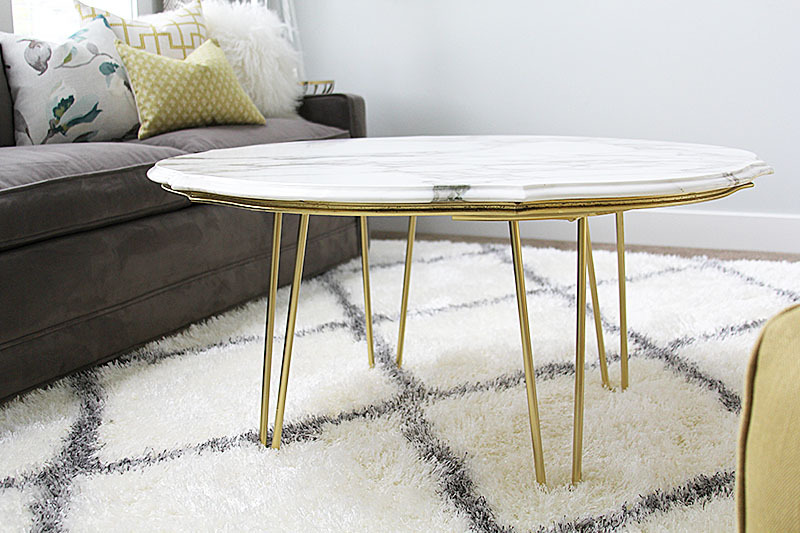 DIY gifts are great, and we especially love gifts for the home. 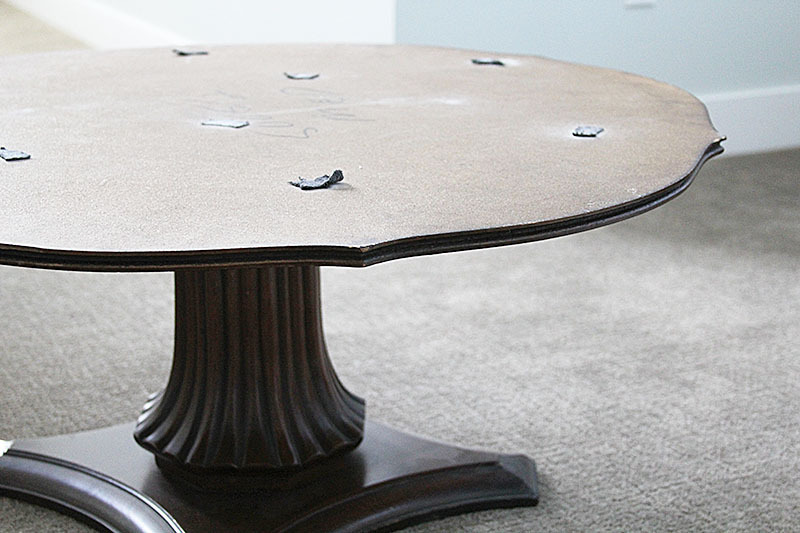 And DIY gifts can go as far as stone remnant refurbished furniture gifts like this project. Contact us for more information on remnants, good luck DIY-ing and Happy Mother’s Day from all of us at Tithof!